Your relaxing getaway is right around the corner. Our region is home to more than a dozen top-notch bed & breakfasts offering comfortable lodging that feels like home, and friendly hosts that will welcome you with a smile. Spanning Columbia, Luzerne, Lycoming, Montour, Northumberland and Sullivan Counties, the Bed & Breakfast Association represents some of the areas finest lodging options that our state has to offer. Use the map below to find a B&B for your next North Central Pennsylvania excursion. Central Pennsylvania offers fun and family-friendly attractions for all four seasons. Check out some of our favorites, below. Bundle up and visit Rickett's Glen for a beautiful fall hike among the waterfalls. Covering over 13,000 acres, the state park is home to more than 20 waterfalls, stunning terrain, and diverse wildlife. Local favorites include Ard's Farm Market and Rohrbach's Farm Market. 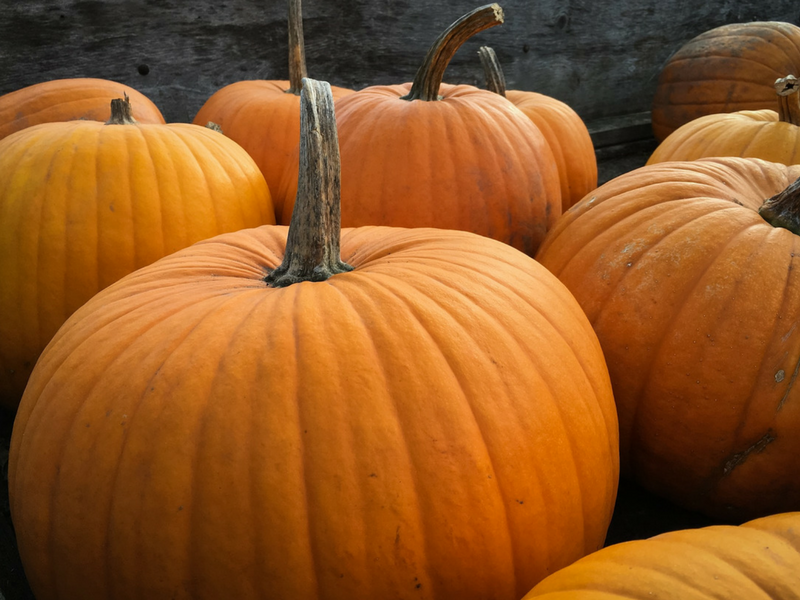 Grab a sweater and visit for pumpkin patches, apple cider, and a day full of family fun.